Lindgren & Smith: Sappi paper promo. Superheroes: On-line dating Man. Sappi paper promo. 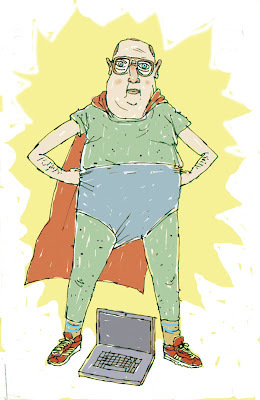 Superheroes: On-line dating Man.